Kindle Magazines are fully downloaded onto your Kindle so you can read them even when you’re not wirelessly connected.Watercolor Artist magazine helps water-based painters master the techniques they need to create amazing works of art. Detailed how-to instructions and inspiring profiles of successful artists keep you motivated, whether you’re a beginner or an established artist. Fulfill your creative passions with the tips and advice from working artists found on the pages of each issue. Each issue of Watercolor Artist magazine features articles that offer step-by-step instructions on how to recreate a specific type of scene or effect. Color photographs help give you a visual sense of the scope of each project, while an engaging, easy-to-read writing style makes each technique and tip accessible to watercolorists of all levels. 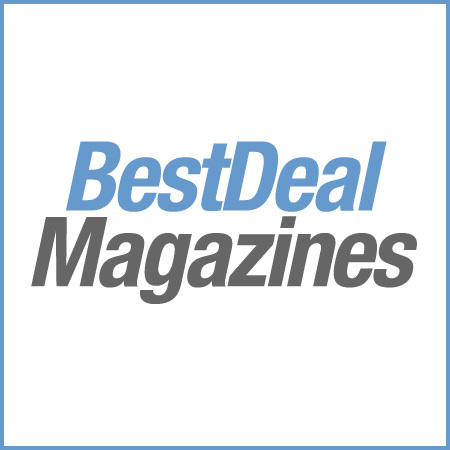 New product reviews and book reviews let you sort through the marketplace to find the best resources for your growth as an artist, while coverage of art world news keeps you up to date on what’s going on both nationally and internationally. 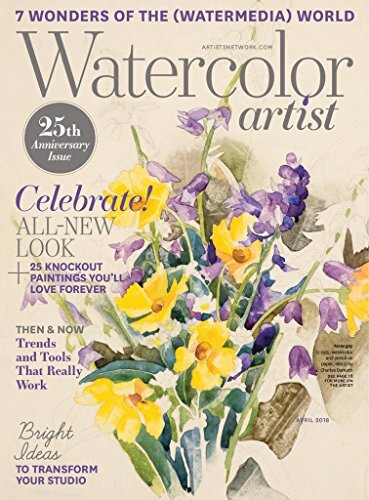 When you’re ready to take your art to the next level, Watercolor Artist magazine helps you step into the world of selling your art. Articles on how to show and market your pieces get you started quickly, while profiles of artists who sell successfully can give you even more ideas that may help future sales. You’ll also learn about the business of art, from copyright to contracts. Full-color images of award-winning watercolor pieces provide insight into what it takes to win art contests.